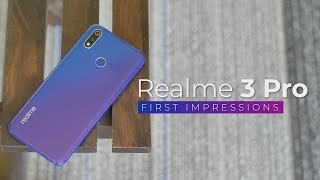 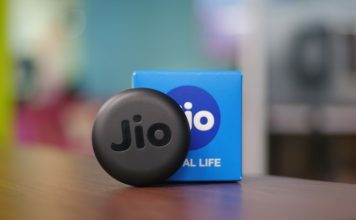 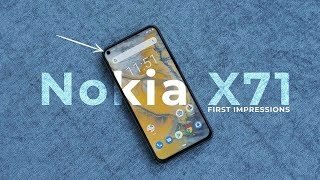 Realme 3 Pro First Impressions: True Redmi Note 7 Pro Competitor! 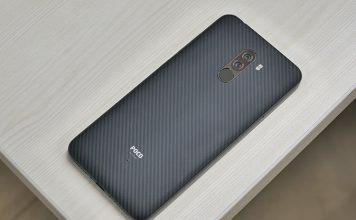 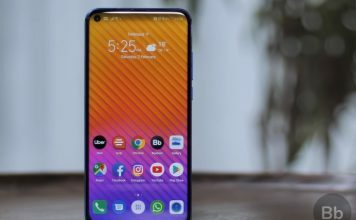 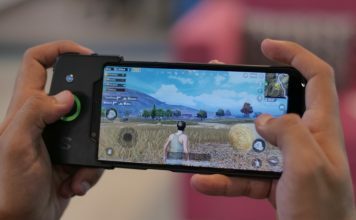 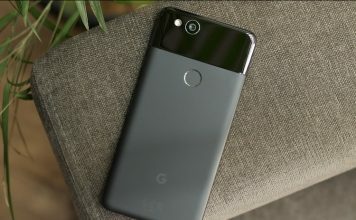 Xiaomi Poco F1 Review: Flagship of the Masses! 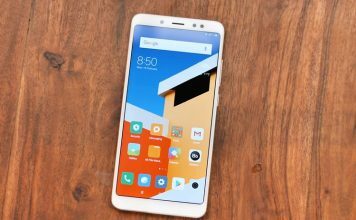 Redmi Note 5 Pro Review: Should You Buy? 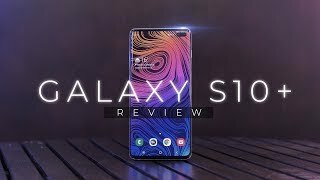 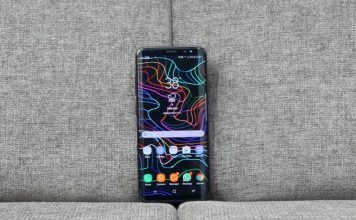 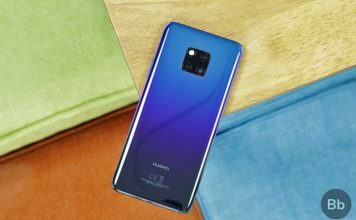 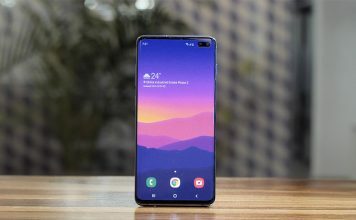 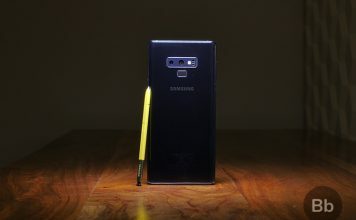 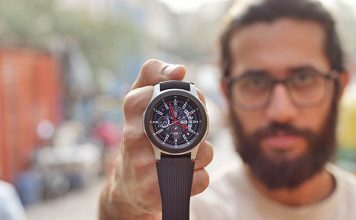 Galaxy Note 9 Review: Makes You Take Note! 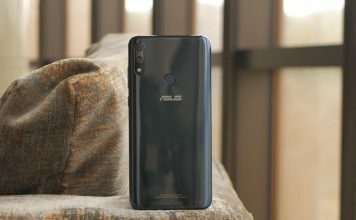 Asus ZenFone Max Pro M2 Review: The Best Budget Smartphone to Buy? 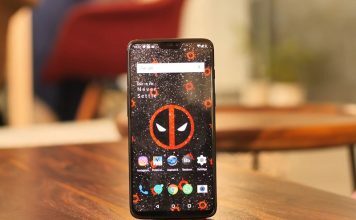 OnePlus 6 Review: A Little Pricey but Hard to Beat! 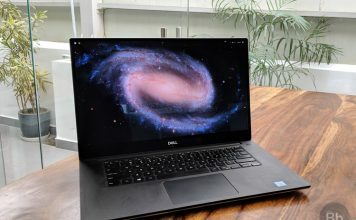 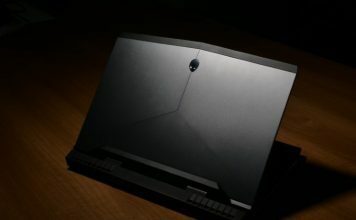 Alienware 17 R5 Review: Your Tank for All Sorts of Fights? 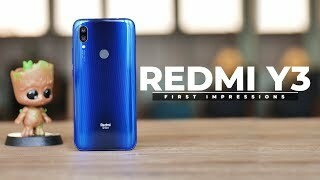 Honor View 20 Review: Better than the OnePlus 6T?